We often need to highlight values between a range. 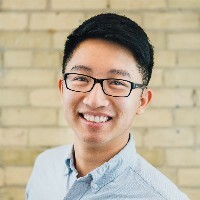 It might be needed to put emphasis on a set of values or to represent outliers. We can highlight values between a range in Excel using conditional formatting. It will retrieve specific values from the data based on conditions provided. In this article, we will learn how to highlight values between a range. 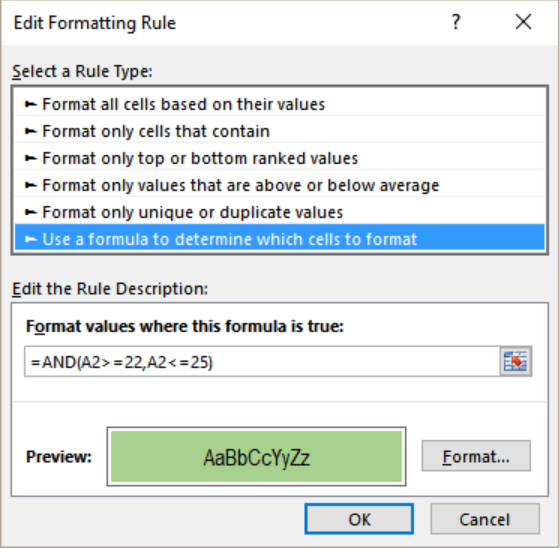 Here, we need to use this formula along with conditional formatting. 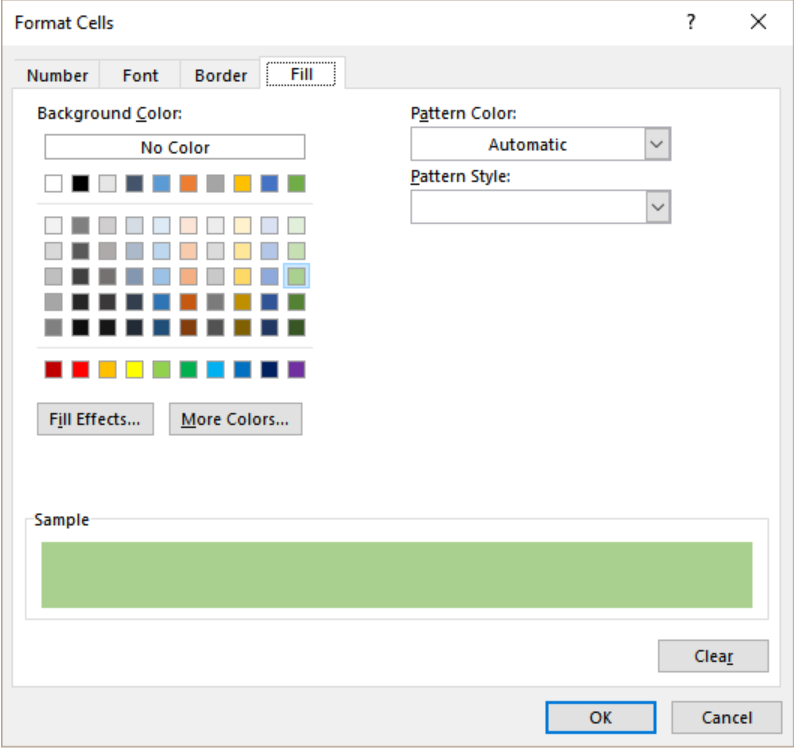 Excel evaluates this formula for each cell in the range. In the meantime the active cell in the selection is kept relative at the time we create this rule. If we apply this rule to a range, the first cell will be active.The rule is then evaluated for each cell while the first cell is fully relative. The formula uses AND with two conditions. The result will be TRUE when both conditions are met. 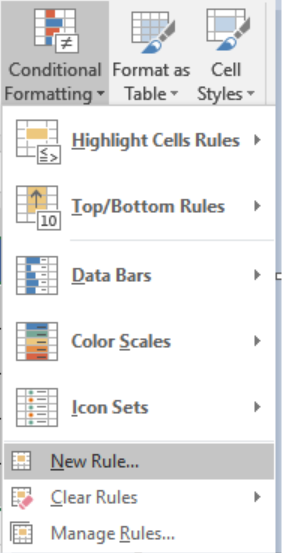 This will trigger the conditional formatting and highlight the cells. The following example uses a temperature data set of twenty days. Column A to D has these temperatures. Select cells A2 to D6 by clicking on A2 and dragging it till D6. Go to the home tab in the ribbon. Select Conditional Formatting. Click on New Rule. Click the Format values where this formula is true box. On the formula box, we have to write the formula =AND (A2>=20,A2<=25). Next, we have to select the Format tab near the preview box. Then, we have to go to Fill>Background Color and select the color we want to highlight in. This will highlight the temperatures between 22 to 25 in columns A to D.
I'm trying to use conditional formatting to highlight cells with time values between (or including) 0:00 and a value in another cell, but this is not working.